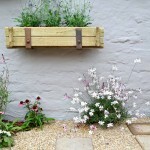 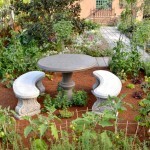 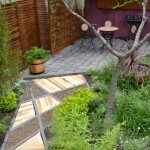 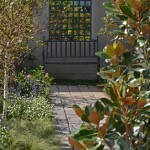 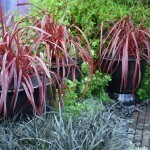 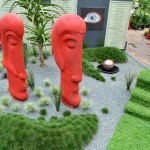 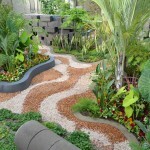 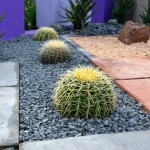 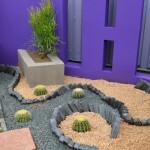 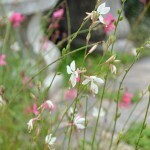 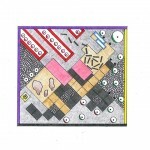 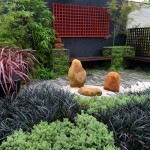 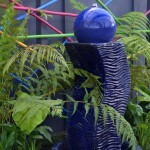 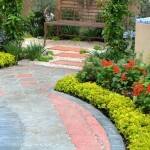 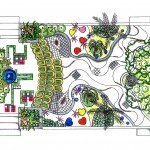 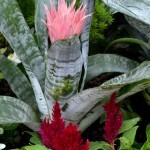 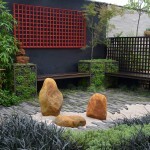 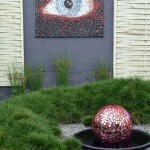 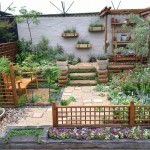 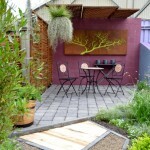 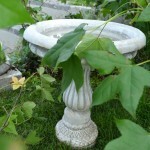 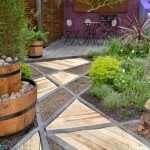 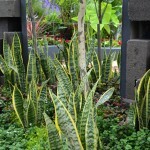 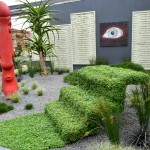 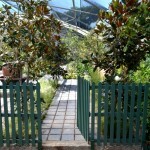 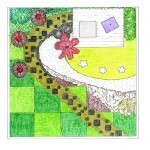 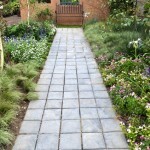 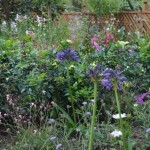 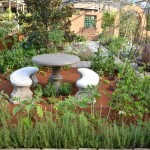 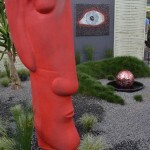 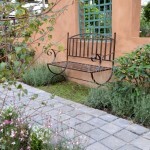 Design-a-Garden is back on The Home Channel to inspire you to design fabulous and unique garden. 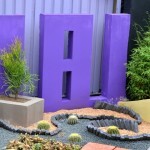 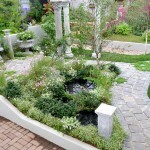 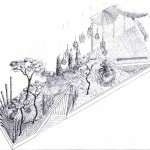 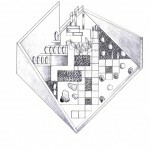 In this series of Design-a- Garden, presenter Melanie Walker follows a group of final year landscaping students who are tasked with creating themed small gardens that showcase some of the worlds renowned landscape design icons for the opening of Lifestyle Show gardens 2014. 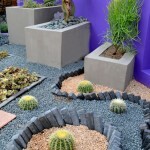 Sometimes less is more as testimony by Luis Barragan, the Mexican architect, garden designer whose use of a limited plant palette, colour, geometric lines and light, produced comfortable areas with minimum use of materials and energy. 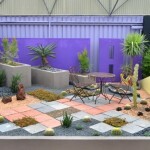 Today’s show garden seeks to showcases some of that ideology. 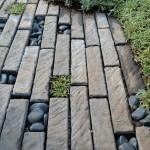 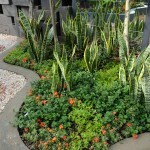 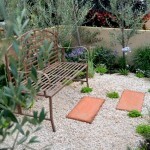 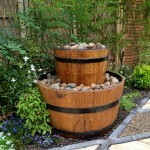 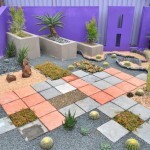 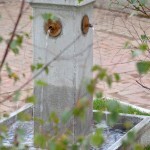 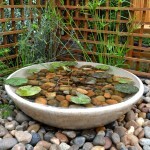 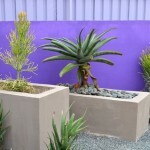 Brendan Moar is well known for his Dry Spell gardening principles when it comes to water wise gardens, designing gardens that take into account the surrounding environment by using repurposed an upcycled items in innovative ways. 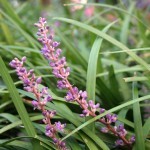 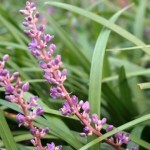 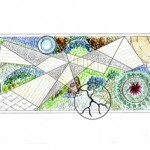 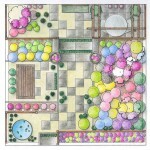 Today’s groups of Landscaping students look to create a show garden that encapsulates some of these principles. 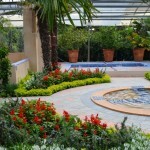 With strong religious and spiritual significance – an Islamic garden is truly a place of reflection, rest and a reminder of paradise. 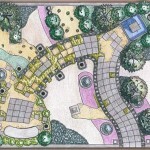 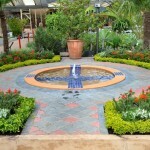 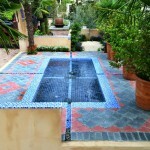 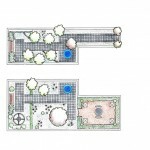 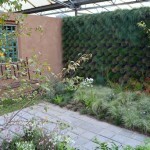 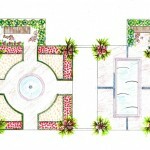 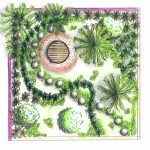 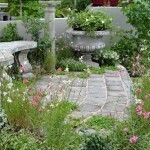 Professional Landscape designers Mark Blackburn and Zane Terblance design their own version of an Islamic garden.